Want to check out some of the Kidz Bop Kids songs I talk about in this week’s episode? 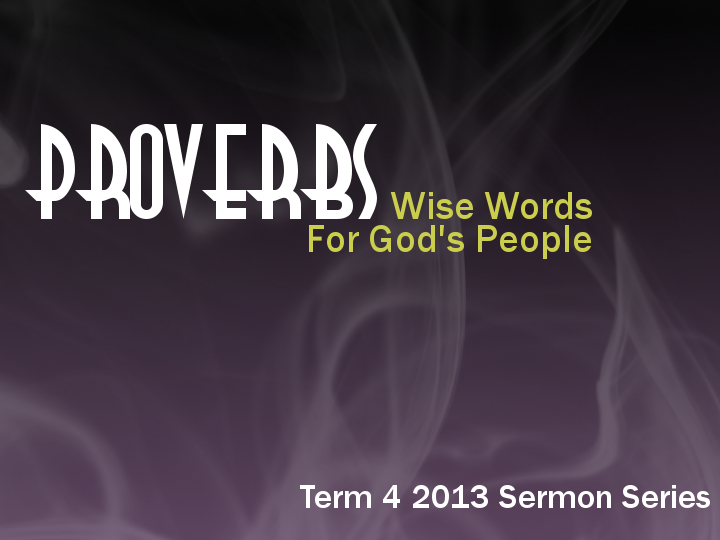 We’ve started a new sermon series here at St Luke’s, looking at the book of Proverbs. One thing that didn’t make the recording: at the evening service I quoted Conan the Barbarian – which had half the church laughing and the other half of the church wondering why everyone else was laughing.